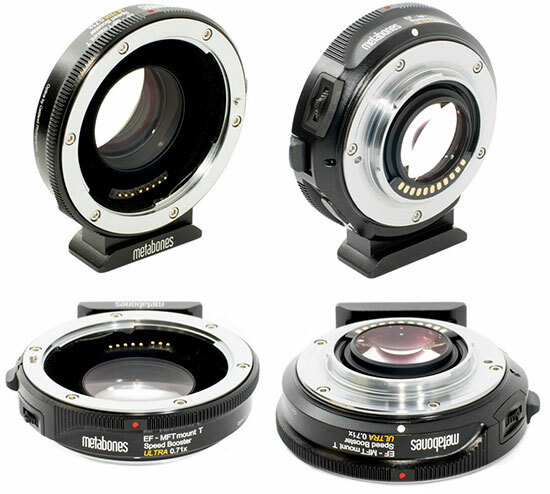 → New Metabones Speed Booster Ultra 0.71x adapter for Micro Four Thirds cameras announced (check pricing and availability here). → The Canon PowerShot G3X camera is now shipping. 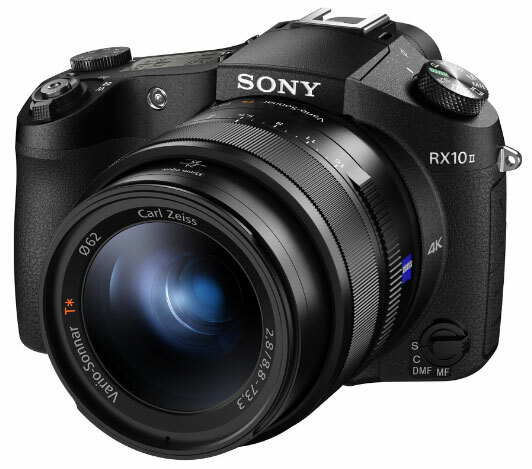 → The Sony RX10M2 camera is also now shipping. 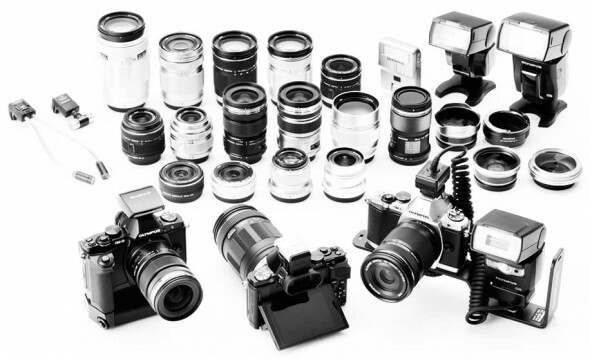 → The latest Olympus deals and rebates can be found here including price drops on many lenses (up to $400). The GH4 camera is now also $200 off. 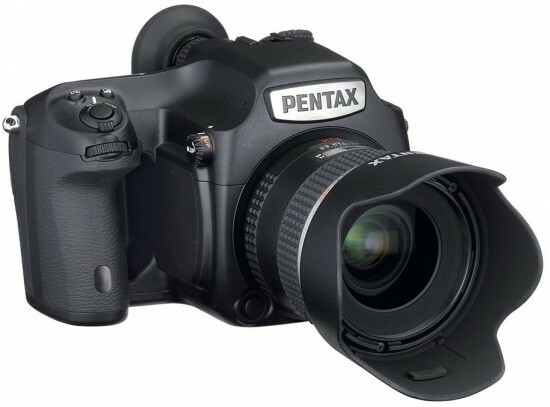 → The Pentax 645D medium format camera is now down to $3,999. 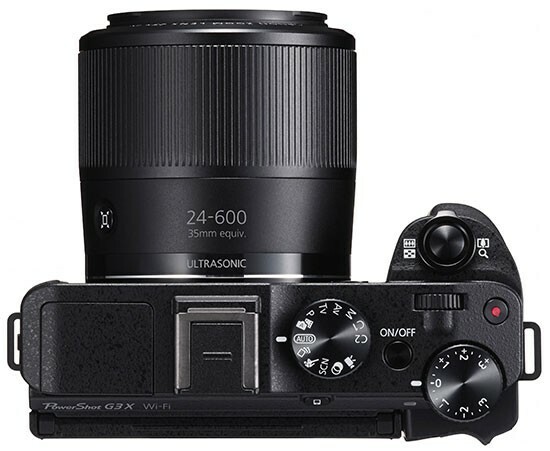 → Fuji will release a new X2 firmware update at the end of the year. "Sony Korea pledged Monday to focus on the full-frame camera market, tapping into its global leadership in image processing sensor technology." 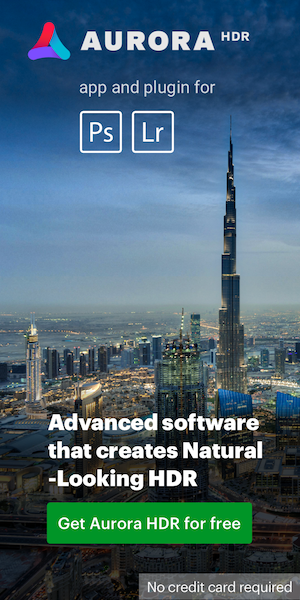 "Japan's Canon Inc cut its earnings outlook for the full year and reported a 16 percent fall in quarterly profit as consumers, increasingly in the habit of taking photos with their smartphones, bought fewer compact digital cameras." 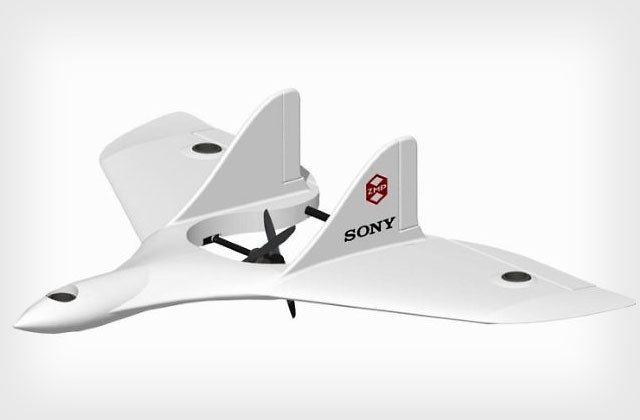 → Sony to enter the camera drone business but not for consumers (see press release). This entry was posted in Canon, Deals, Fuji, Metabones, Olympus, Sony. Bookmark the permalink. Trackbacks are closed, but you can post a comment.